Visual Social Media Marketing is changing the way that we communicate online. 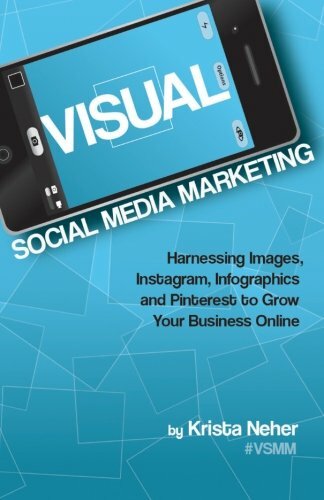 This book will show you exactly how to harness the explosive growth of visual sites and social networks to get results for your business. This practical book will show you the trends and strategies as well as exactly how to get results from Visual Social Media Marketing. If you want your website or any of your online content to be shared or travel through the web, images should be at the forefront of your strategy. This book will share with you WHY images are so important as well as HOW to create a comprehensive image strategy for your business online. This book is an easy read and includes plenty of case studies and examples as well as an action planner so that you can put your plan into action.